Cutting-edge jet aircraft and drones serve as the backbone of military brilliance ever since they were invented. We have seen how airpower and capability can be used to terrorize and destroy the enemy no matter where it is based. The latest fighters and drones are nothing short of science fiction with their precise armament, minute sizes, and long range. Albeit the USA’s efforts to maintain its stronghold on the industry by inducting the cutting edge weaponry, other players like China, and even Iran are gearing up to manufacture sophisticated aircraft and take a bite out of the USA’s share of the market. Since their tech is cheaper and is readily available free of the foreign policy restraints and Congress, these players will play a significant role in the future weapons industry. 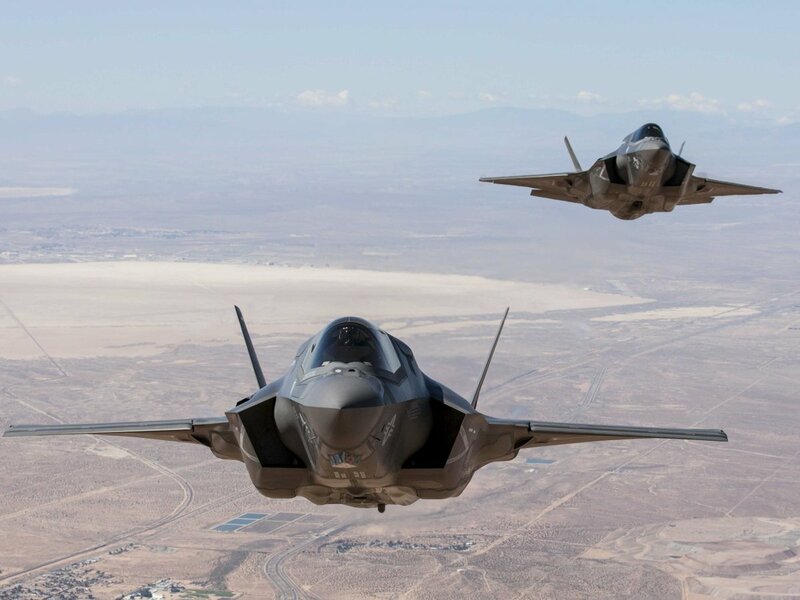 Even though these planes were hit by persistent problems from autopilot software to structural design, F-35 Lightning II continues to be manufactured in large numbers as the US Air Force, Marines and Navy have ordered more than 1,700 jets that will be delivered by 2030. The US military has stuck with this decision despite the poor service record and capabilities of this aircraft because the project has already eaten up a trillion dollars. 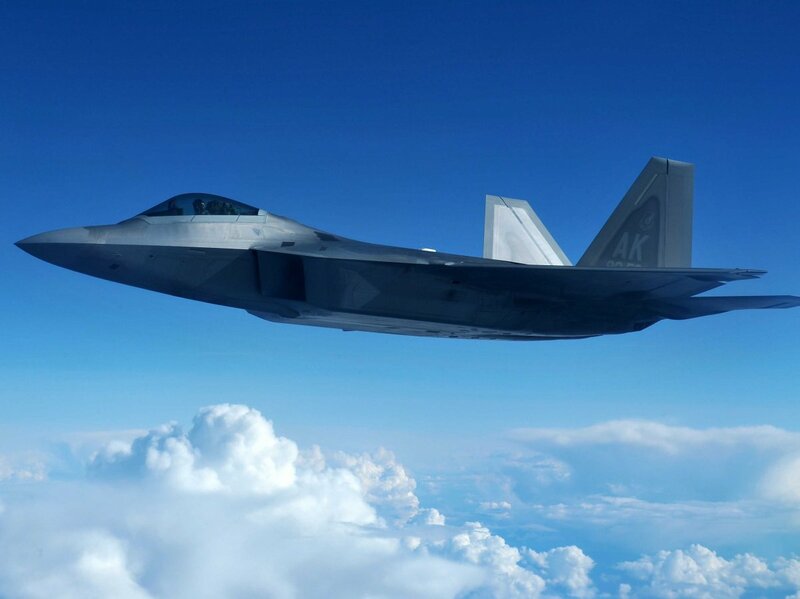 The single most expensive fighter in the world F-22 is expected to remain the preferred fighter of the USAF for decades to come. It is the most advanced, high-tech, and stealthy aircraft ever made and is the only being used by the USA itself since its sophisticated technology allows the US to maintain its superiority. Quite a few reports say that Russia and China may take decades to produce a fighter of this level of sophistication. 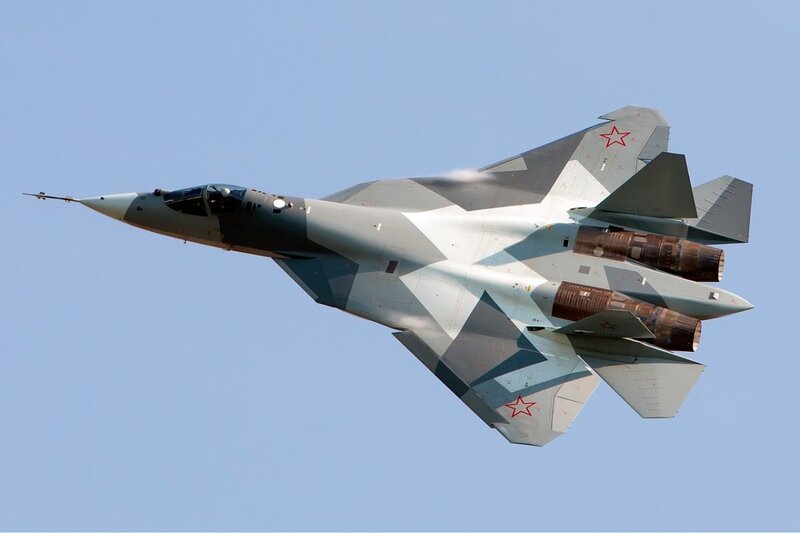 Russia is developing its first stealth fighter, named T-50. Russian manufacturers initiated work on the design if T-50 in response to the F-35 and the F-22 . It might be able to beat an F-22 in maneuvers and missiles eventually, but it is not expected to match the stealth capability anytime soon. Nevertheless, subject to the government approval, it may be exported to various rival Air Forces in the world to create trouble for the US allies. 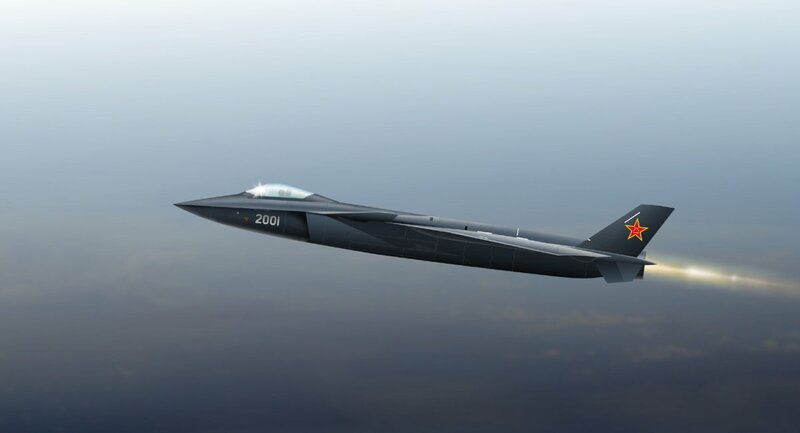 China is also rigorously pursuing the stealth fighter concept with its latest J-20 fighter. It is only the fifth fourth-generation stealth fighter prototype ever made and may change the aircraft game in Asia as the US can’t deploy most of its stealth fleet there. Japan, Taiwan, South Korea and Philipines already feel threatened by the Chinese war machine although the US is doing all it can to stay in the affairs of the South China Sea. J-20 will be a game changer if it goes into production. 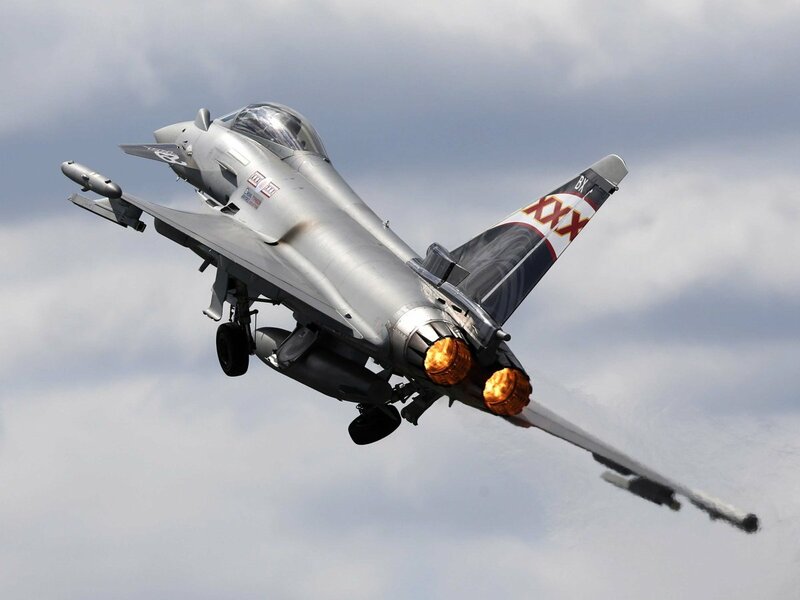 It is the largest fighter jet program of Europe with UK, Spain, Germany, and Italy being the prime partners. It will probably be pitted against the aging Russian fleet from the post-cold-war era and is superior in almost every way. So, it will also play a huge role in Europe in the coming years. 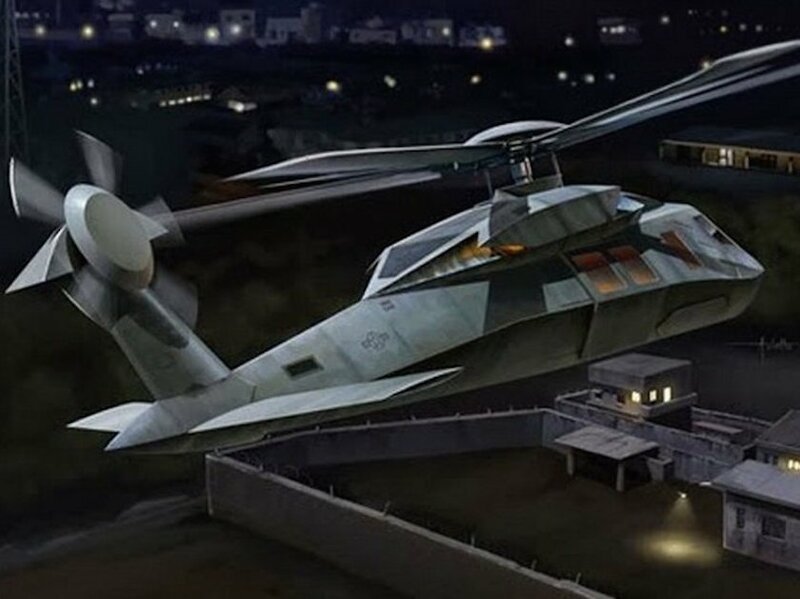 A prototype of this stealth helicopter was used in the Abbottabad raid in 2011 that killed the fugitive leader of Al-Qaeda Osama Bin Laden. Not much was known about this helicopter till this operation when it crashed down due to a major malfunction in the Pakistani territory. It is still considered to be one of the most secretive programs ever developed by the US military and it is rare for any information to be ever made public. US Navy had its own B-2 program with the unmanned X-47B second strike fighter. X-47B had the potential to change aerial warfare operating from the sea. 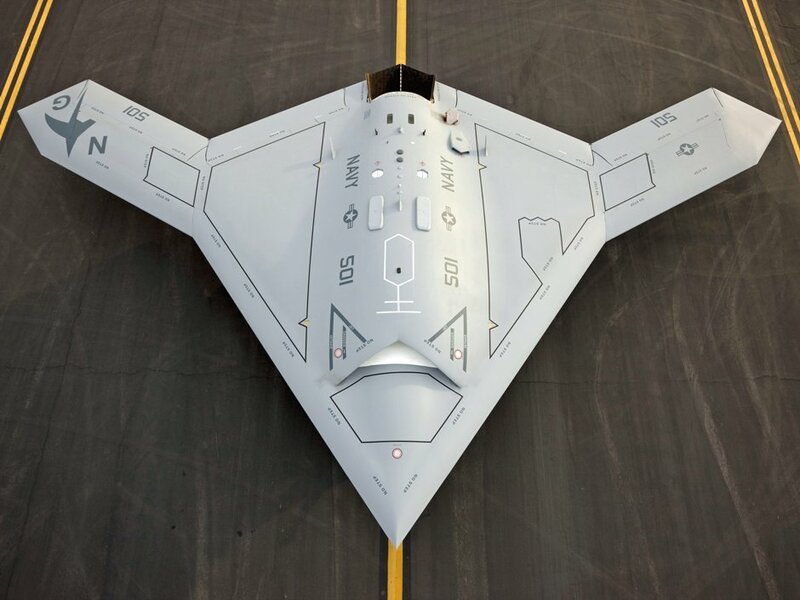 The Northrop Grumman manufactured drone is second to none in capability and is capable of 36-degree turns, aerial refueling, and offensive weapon deployment. It has a huge range of 2,500 miles and can deliver payload in the heart of the enemy across oceans. It is the most astounding launch platform ever built. Its wingspan is 117-feet and it comes with the ability to launch payload towards space thus drastically reducing the launch costs. We all know that more satellites mean more communication and control over the world. That is exactly what the next generation aircraft launch platform is capable of achieving. 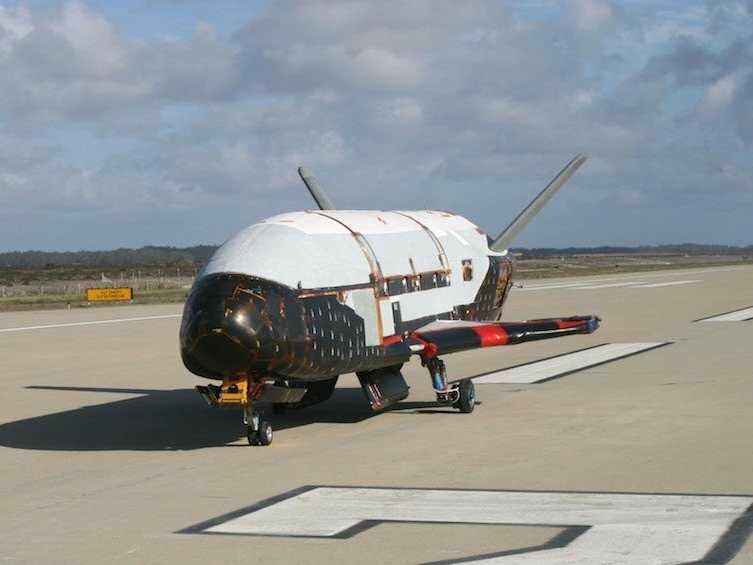 The secret space drone program of NASA and US Airforce hit several snags before it was completed in October 2012. It can be launched straight into orbit for years at a stretch. Its last flight lasted two years. Th capabilities of this system remain uncertain however, it can be used as a reusable satellite and can be modified at will. It can return to Earth in one shape! 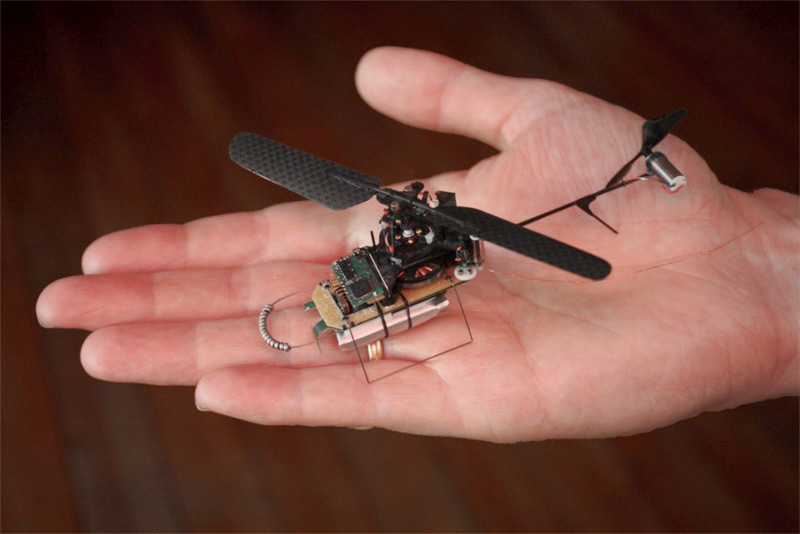 These minuscule drones made by DARPA are designed to be the personal reconnaissance planes of the future. They are small enough to fill the palm of your hand and can relay images and messages while being airborne. This small drone can become a part of any soldier’s inventory in the future and will eliminate the necessity of keeping spy planes airborne all the time. 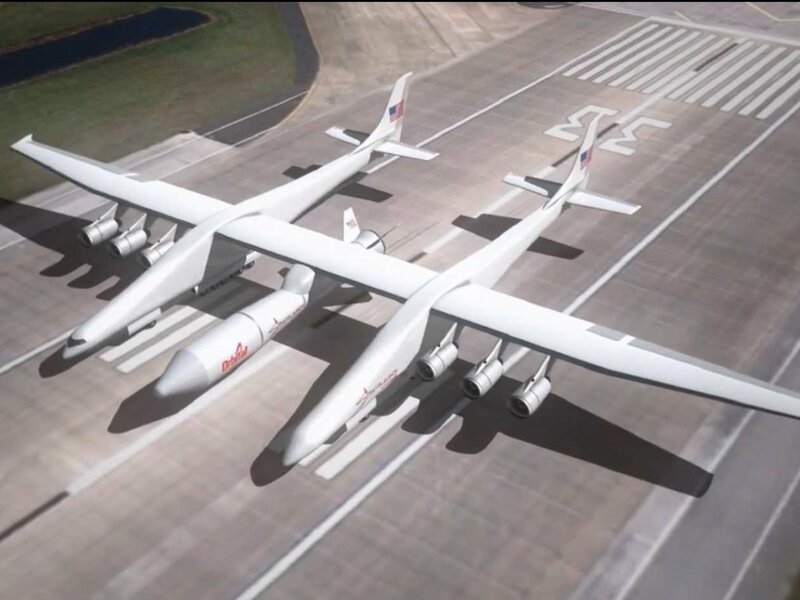 So, clearly the future will be very different as these planes show us. Which one of them did you like?